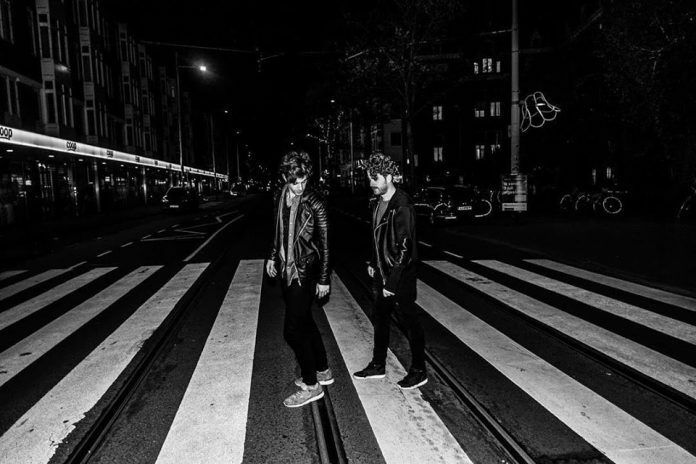 The Ultraverse present their forthcoming single "Looking For Love"! Home Edm News The Ultraverse present their forthcoming single “Looking For Love”! 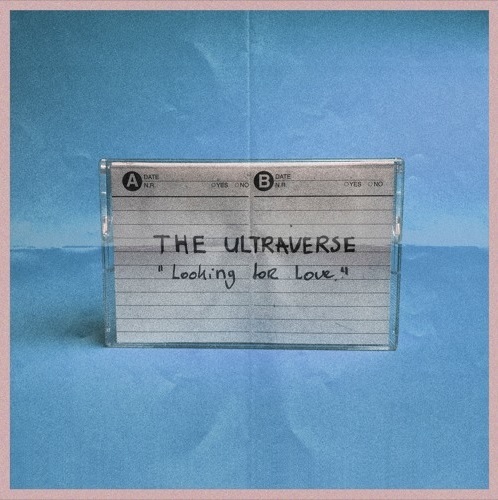 The Ultraverse present their forthcoming single “Looking For Love”! The Ultraverse beat goes firmly on, as the duo present their forthcoming single ‘Looking For Love’ & with it – deliver another sublime piece of electronica. Following hot off the back of the Tom Zeta remix of ‘Home’, which is currently lighting up global dancefloors & radio airwaves, ‘Looking For Love’ continues on trend for the emerging artists hailing from the Netherlands & formed by the Van Loon brothers. Producers Huub & Jos combine deep, ambient and sublime electronic music – which is the foundation of The Ultraverse & an act inspired by artists such as Trentemoller, Moderat & Bob Moses. A two-man production duo that bridge the gap between deeper & more accessible vibes, their first single ‘Silent Call’ received global praise & after dropping the recent remix of ‘Home’ it’s now the turn of ‘Looking For Love‘ to shine brightly through – a driving, vocal driven track with all the hallmarks of a sure fire player. The Ultraverse journey continues… Listen to their incredible new single below!